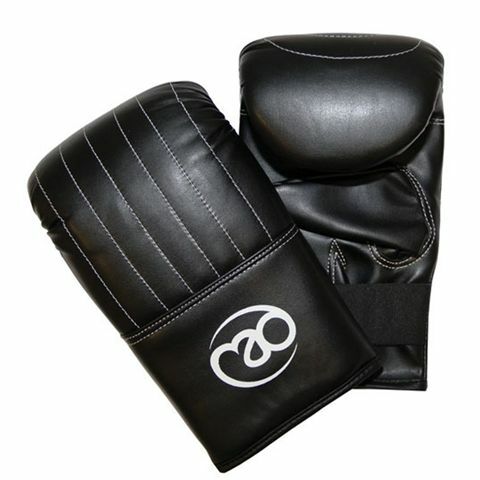 The Boxing Mad Synthetic Bag Mitt is a soft synthetic leather bag mitt with a dense, moulded, multi-layer foam padding tht has been designed to provide the best possible hand protection. 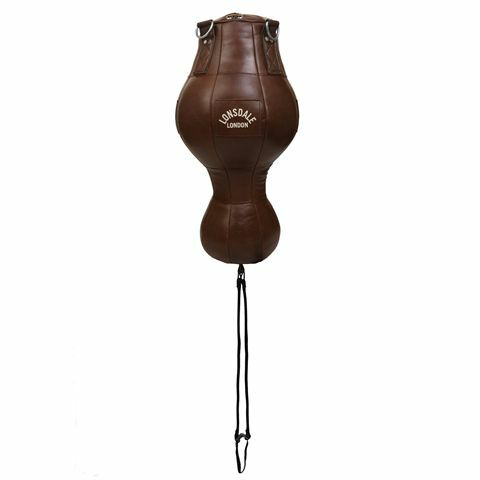 It features elasticated wrists for easy on/off access providing a snug and safe fit. 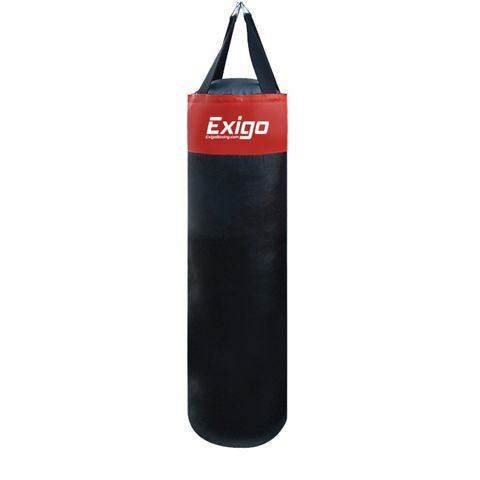 The Exigo Club Pro fixed speedball platform features a 600mm x 18mm MDF board that is precision cut for accurate rebounding and less vibrations. 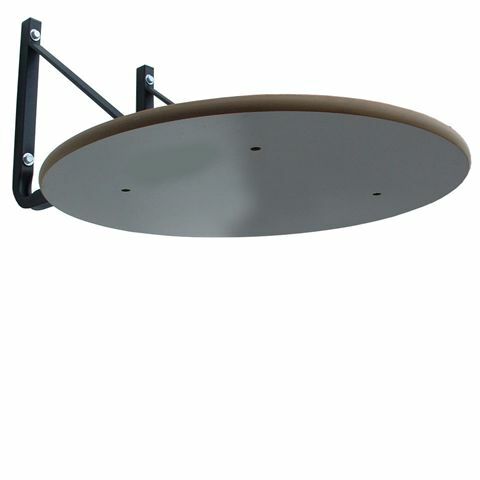 The speedball platform is supplied with all wall fixings and instructions. Additionally, a ball can be easily removed by screwing it off the housing swivel. All steel work is powder coated in durable black textured finish. 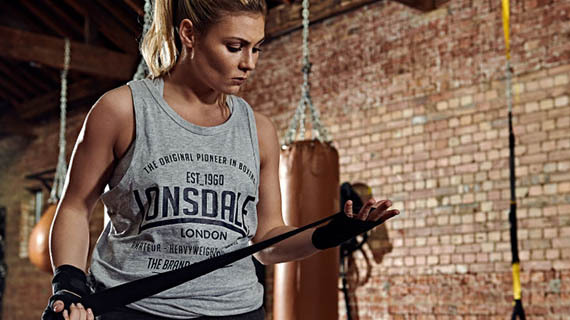 Although some people might view boxing as a controversial activity, those who have experienced it, practised, trained and boxed know there is much more to it than that. 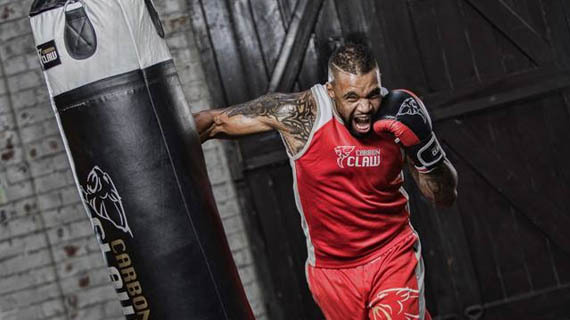 Strength, stamina, agility, concentration, fitness, speed and many more attributes are essential, and success comes only with extreme motivation and hard work. 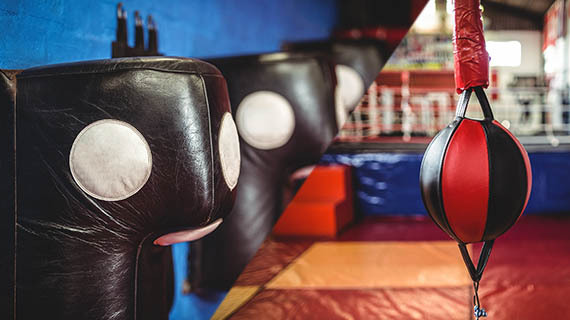 Whilst hand-to-hand combat has certainly existed in some form ever since man has been on Earth, boxing as a contest dates back a few thousand years. 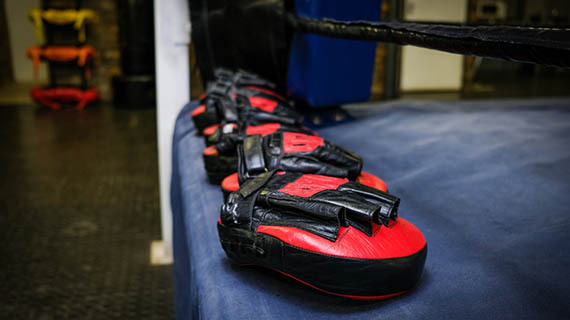 The sport of boxing as we might recognise it, however, is more recent, and has evolved from bare-knuckle and prize fighting over a hundred years ago to being a much regulated Olympic and Commonwealth sport for amateurs and a multimillion-dollar industry for the professionals. 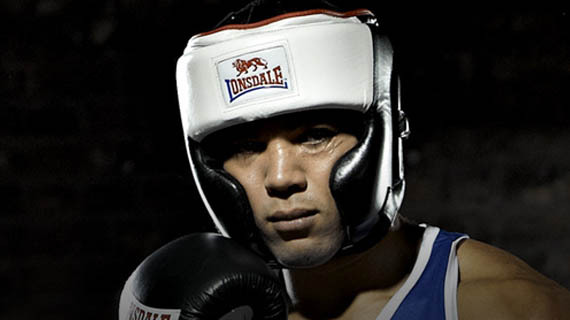 Boxing has given the English language an abundance of phrases and idioms, many of which we take for granted. 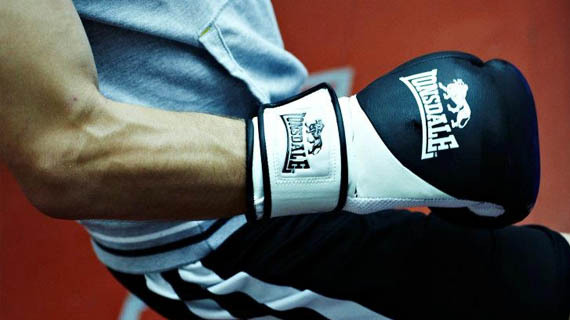 Think “down and out”, “the gloves are off”, “to go the distance’, “to hit below the belt”, “to throw in the towel” and, of course, “saved by the bell”. 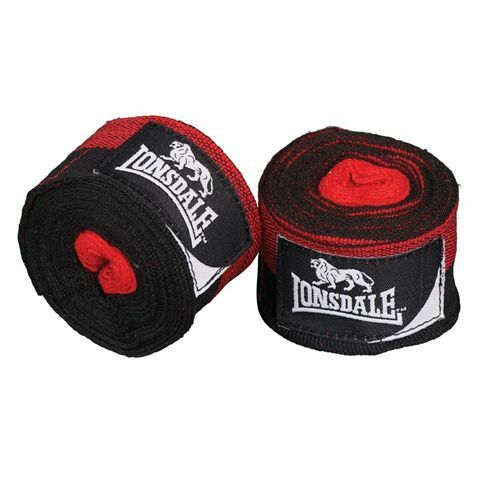 Here at Sweatband.com, as a leading boxing equipment specialist, we offer a comprehensive range of boxing equipment from Lonsdale, Adidas, BBE, York, Gold's Gym, Carbon Claw and many more top brands. 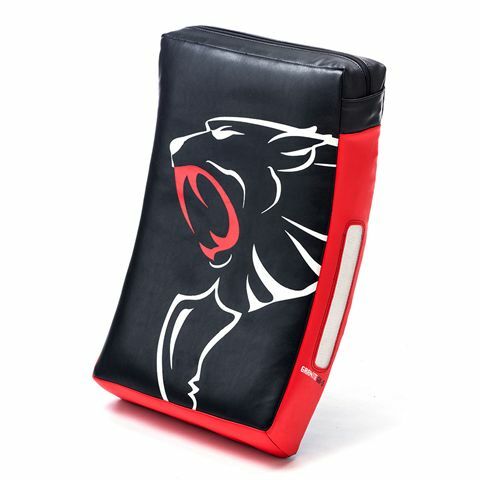 You'll find a wide range of boxing apparatus and accessories to suit all your needs including mitts and pads, pro gloves, sparring gloves punch bags, speedballs and ropes, head protection, hand wraps and many more, all available at great prices with free delivery.